Shilajit Extract: "Destroyer of Weakness, the Conqueror of Mountains"
Rare Himalayan Shilajit 20% Fulvic Acid Extract Shilajit, a rare exude used in Ayurvedic medicine, is known traditionally as "The Destroyer of Weakness, the Conqueror of Mountains" and has earned the reputation today as "Indian Viagra." 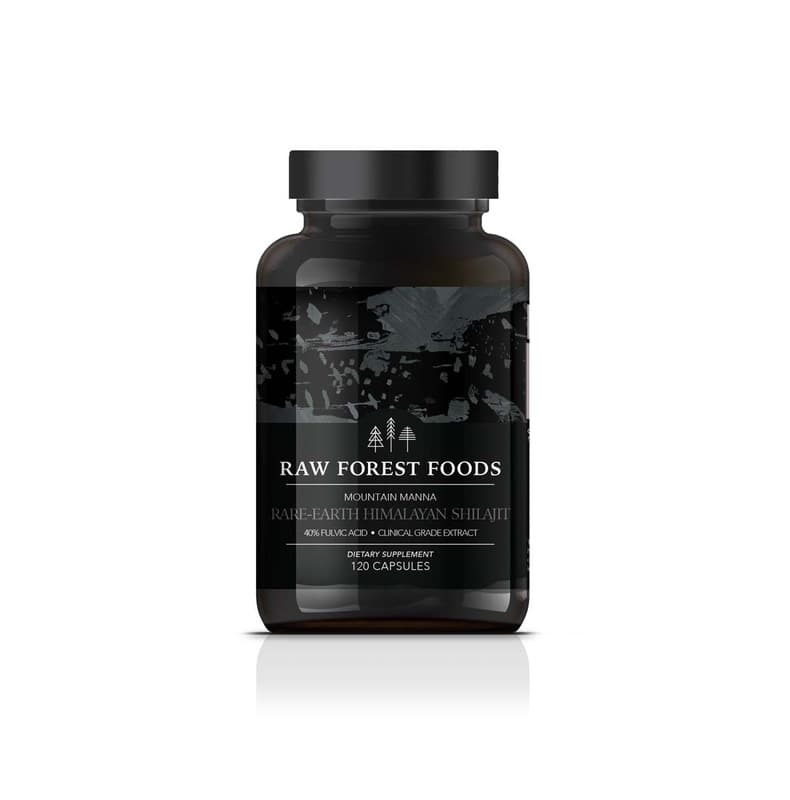 Shilajit restores your core energy by rebuilding every cell in your body through ionic cellular mineralization and deep heavy metal detoxification. Because of its rarity, this extremely powerful medicine is traditionally only called upon when all other attempts fail. Ayurvedic doctors use Shilajit to confidently cure any ailment. Boost energy caused by stress and anxiety, to renew sexual and spiritual vitality and as an overall tonic; Increasing the energy responsible for sexual and spiritual power. It is also called Indian Viagra; Facilitate brain function; Shilajit helps in blood purification, improves pancreas functioning and digestion; Powerful detoxification by latching onto (chelation) toxins and removing them from the system; Enhances movement of minerals, such as phosphorus, magnesium and calcium into bones and muscle tissue; Accelerates protein processing and also stimulates energy releasing reactions; Helps in diabetes prevention and controls blood sugar level; Stimulates immune system and also improves recovery process after exercise; Counteracts fatigue and debility; Powerful, potent antioxidant that neutralizes any free radical present in the body; Reduces Arthritis Pain; Increases red blood cell production.